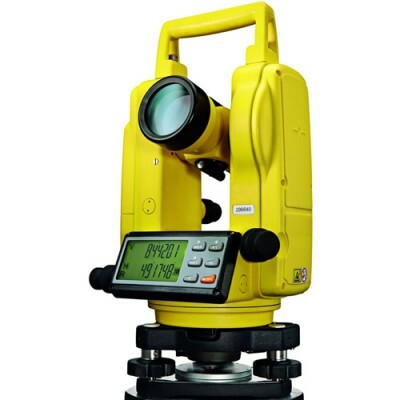 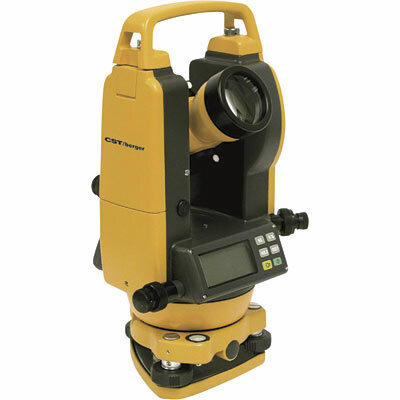 Digital Theodolite India - VP Civil Surveying Instruments Pvt. 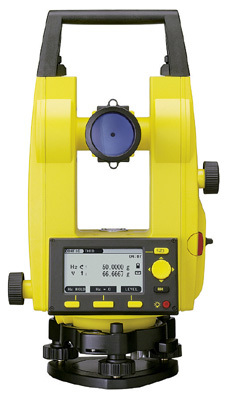 Ltd.
Electronic Digital Theodolite is a precision instrument for measuring angles in the horizontal and vertical planes. 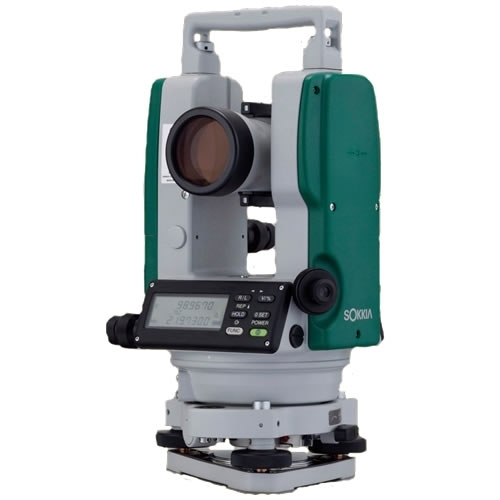 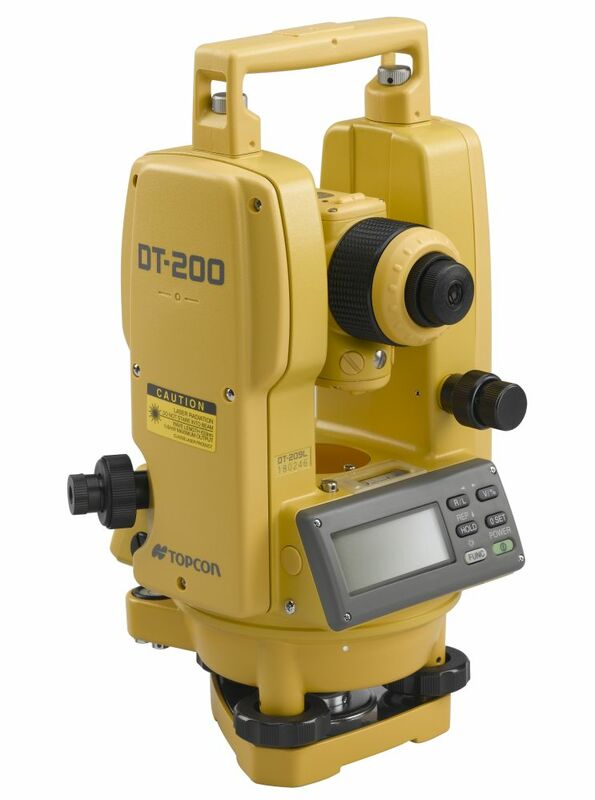 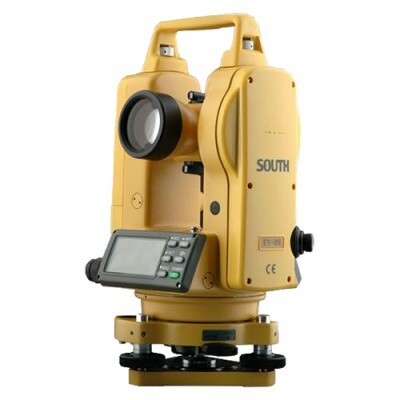 Theodolites are mainly used for surveying applications, and have been adapted for specialized purposes in fields like meteorology and rocket launch technology.